The Dynasty Warriors franchise gets crossed with a lot of other IPs and licenses these days. 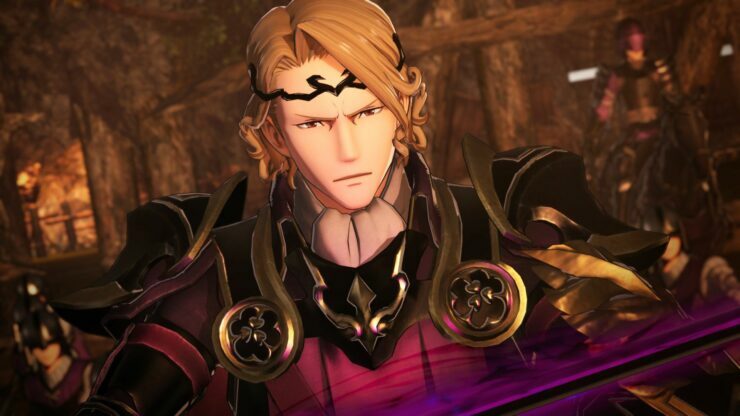 Doesn’t matter whether it’s video games or anime, you’ve probably played a Warriors game or one of their seemingly infinite spin-offs, but one where the Warriors formula gets crossed with a turn-based strategy like Fire Emblem could be one of the more interesting ones. 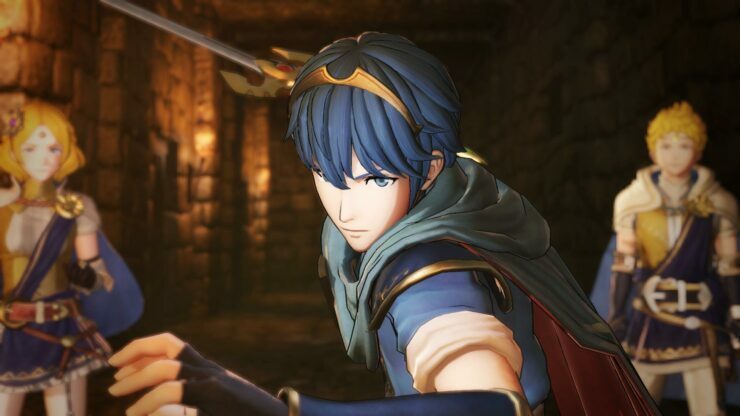 That’s where Fire Emblem Warriors, the latest addition to the Switch’s first year line-up, comes in – though it’s obviously more of a Dynasty Warriors affair than a Fire Emblem one. Of course, this is the sort of game where you juggle crowds of enemies in long combos, not the kind where you meticulously fret over each move. That’s not to say there’s not Fire Emblem influences present here, though; the Fire Emblem weapon triangle is here, encouraging you to swap between multiple members of your forces and even organize them on a tactical map. Here, the spirit of Fire Emblem comes full-force, as you organize stronger members to take forts, pair up with weaker teammates, and watch the battle unfold. Fire Emblem’s cliché story writing has also been adapted fully here, with Prince Rowan and Princess Lianna fighting to save their beloved kingdom of Aytolis after their castle is attacked. They quickly run into warriors from other worlds, and you can imagine the rest. It’s big and dumb, but it’s also fun, with interactions between the characters being the highlight. But of course, the best part of any Warriors game is doing huge combos to crowds of enemies, and the best way to do that is with a friend – and suddenly, this is where things can get ugly. In multiplayer, you can play split screen with your friend and fight the battles together. This is great fun, as cutting down enemies is always better with a friend – but Fire Emblem Warriors’ frame rate takes a stark turn for the worst at these moments, especially if you’ve not already changed your game’s Quality setting. In the Game Settings, you can choose between Quality and Performance mode, both affecting the overall resolution the game is being rendered at as well as the framerate. As you might guess, Quality mode is a high-resolution mode capped at 30FPS which looks very nice indeed. Textures and characters look detailed, with few visible jaggies. Performance mode, of course, drops the resolution but also unlocks the framerate allowing for up to 60FPS – though the game doesn’t stay by that mark very often. In single player, playing in Quality mode is perfectly acceptable and offers a great game experience, but personally, the increased framerate makes it hard to go back from Performance mode, despite the obviously lower resolution. 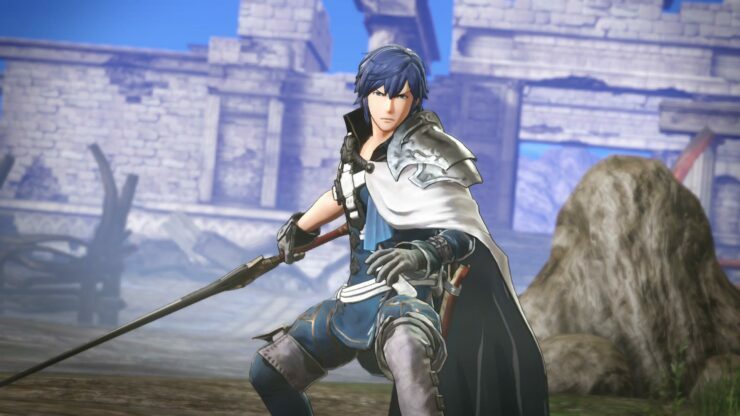 In Performance mode, everything in Fire Emblem Warriors is visibly fuzzier or softer, with visible jaggies on clothing detail and hair – but still, in motion the higher framerate makes up for the lesser picture quality, in my opinion. In multiplayer, however, Performance mode is practically a necessity – playing split screen in Quality mode drops the framerate far too low to enjoy. The main takeaway here though is that unlike many Switch games (or many console games, for that matter) there’s a choice allowing you to pick higher framerates if you want them. It won’t look good on a high-resolution display, but it’ll make the game feel far smoother when playing. Fire Emblem Warriors is out on October 20th for the Nintendo Switch, and we’ll have a full review before then.